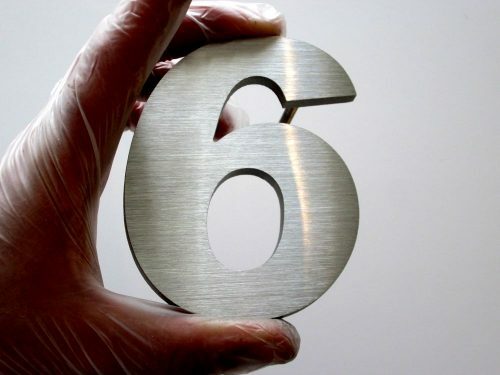 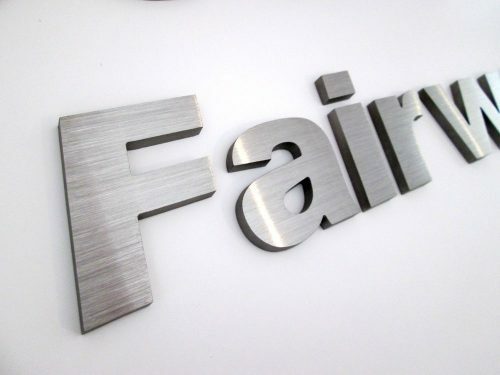 6mm thick marine grade brushed stainless steel for architectural house sign letters. 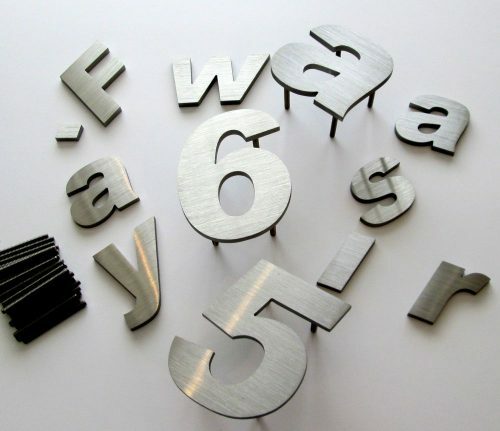 100mm high and 65mm high, Arial Bold italic font. 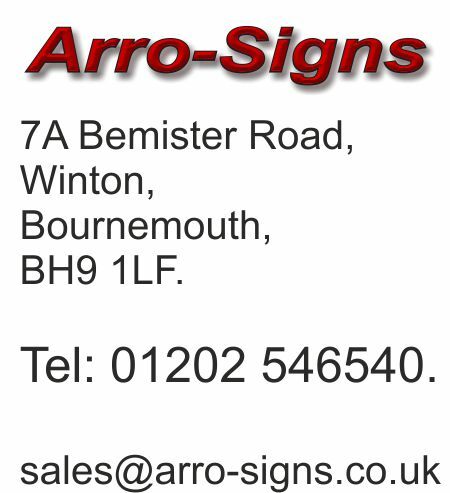 Contact sales@arro-signs.co.uk for a price.